Easy to operate. Rugged design. 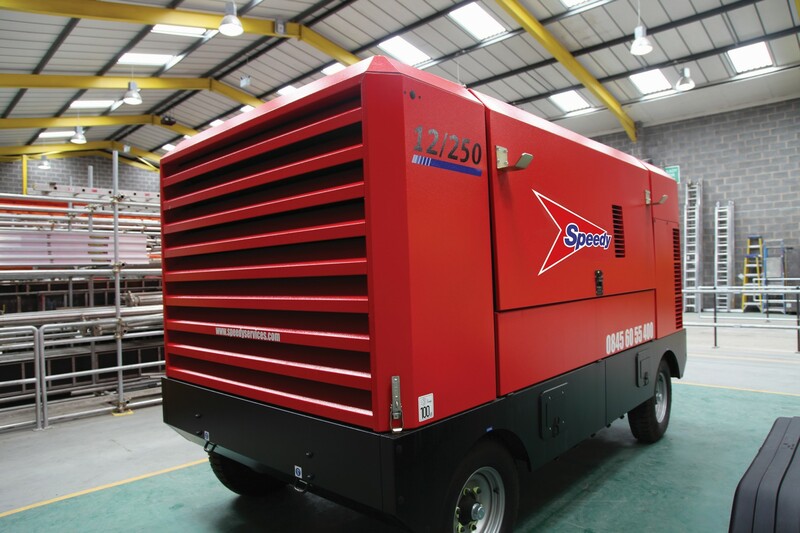 Built to meet EU legislation for noise emissions. Easily accessible maintenance points. Auto, remote and standby mode facilities. Easily manoeuvrable. Road Towable.